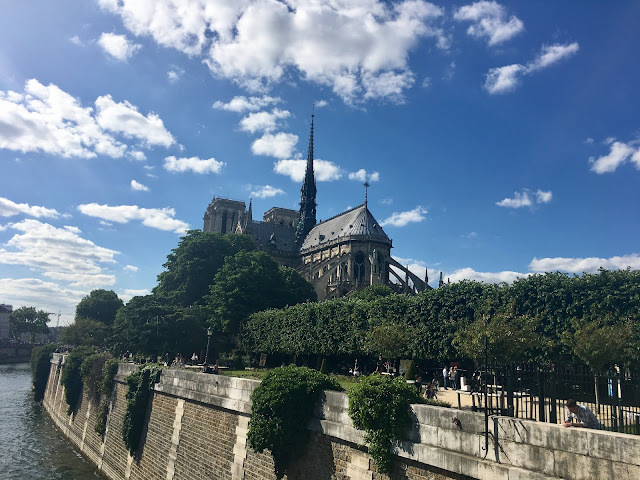 On our last full day in Paris, our group went to the Cite de Sciences science museum, the Eiffel Tower, and Notre Dame. On our last full day in Paris, our group went to the Cite de Sciences science museum. There were a variety of exhibits on a myriad of subjects ranging from earth and life sciences to physics and chemistry. In particular, there were great demonstrations for electromagnetism relating to things like Lenz's law and circuits. The biology exhibit had a large variety living and dead specimens. After everyone finished up with the museum, we had the rest of the day as free time to explore Paris. The group split into two, and a few of us went shopping in Paris! 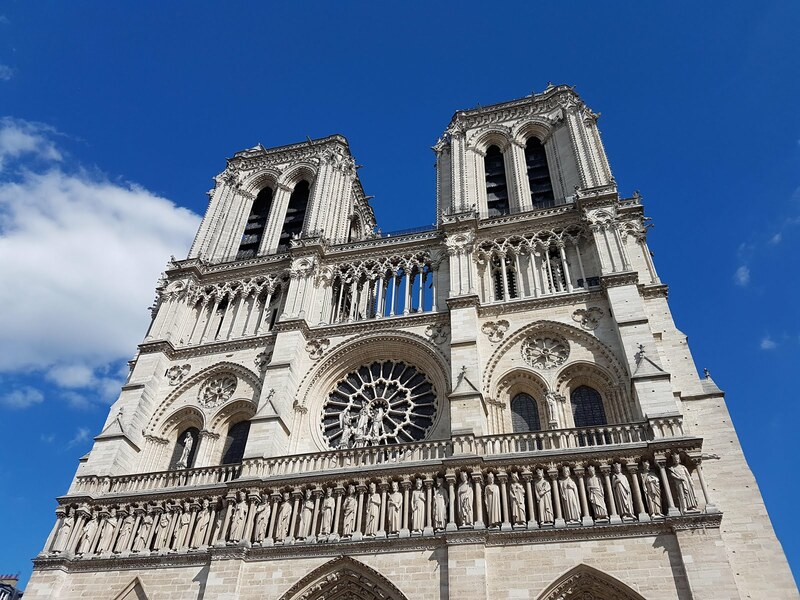 After that, several of us went to see the inside of Notre Dame. There was a mass in service, but we got to explore the interior of the building. 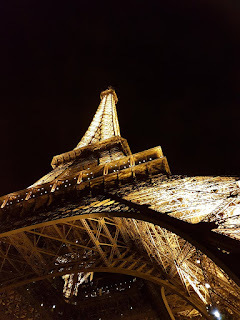 Later in the night, a group of us went up to the very top of the Eiffel tower. It was a long (and expensive) trip up, but the view was fantastic. This was definitely a great way to finish off our last night in France.